Chicken, one of the most eaten proteins on the plant. 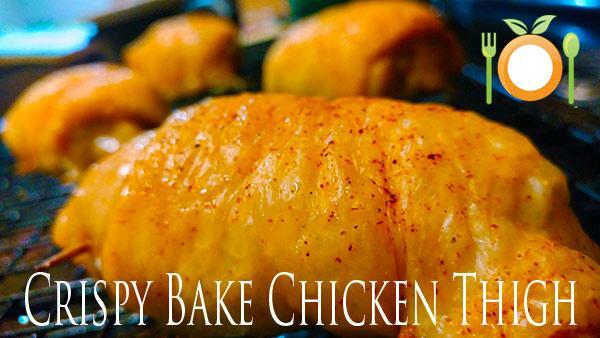 There are a hundred and one ways to prepare chicken, which is one of the reasons it is so popular. 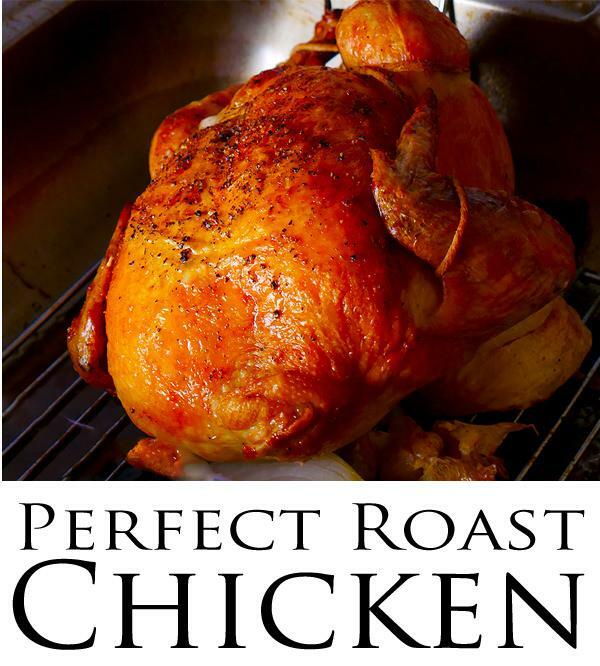 A classic dinner of roast chicken is something to look forward to when cooked well. Roast chicken can be amazing when in the right hands. Given everyone isn’t born with the techniques to great chicken. This takes practice. Either by trial and error or possibly, your mother or grandmother passed down her ways to making great roast chicken. I can tell you, on this website, there is one of the best roast chicken recipes and technique you will find on the internet. Seriously. It is part Le Cordon Bleu and part my mother. Now that’s a powerful team if there ever was one. Here’s the link…You will not regret it, promise. Now let’s talk about the all mighty chicken thigh. The “dark” meat of a chicken is where all the flavor hangs out. Chicken thighs are naturally moist and juicy making way for big-time flavor town. Today in the video you’ll learn a cool new way to remove the two bones that run through the thigh. Super easy to do and only takes moment. Enjoy the video. Please leave a comment below. 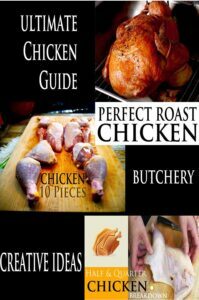 Our article post on chicken butchery.